Free range hens are allowed to move freely around the hen-house. They can scratch, take dust baths, lay eggs in nests and sit on perches. Free range chickens have access to outdoors every day, all year round. The yard has a weather sheltered outdoor veranda that makes grazing possible also in midwinter times. The free range chicken eat regular feed. Outside they have a generous amount of space with a luxurious 4 m² per each hen! The quality of the egg shows the welfare of the hen because the feed affects both the appearance and the taste of the egg. 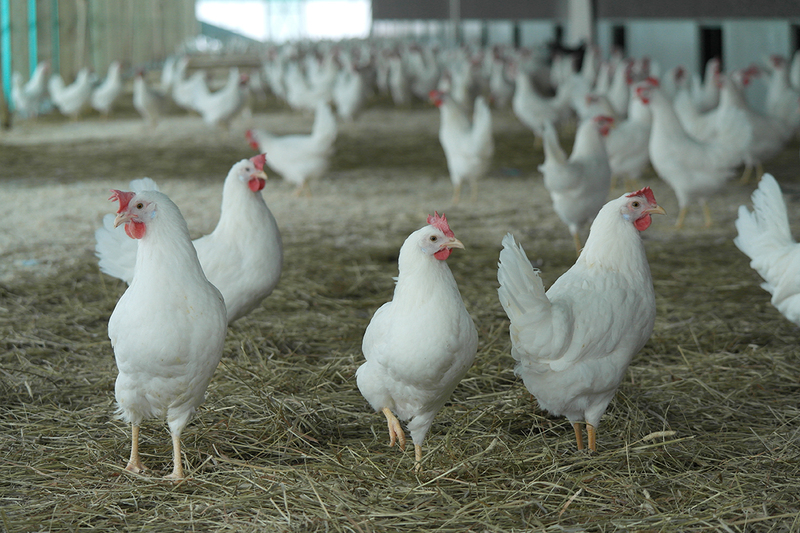 We care about animal welfare – happy chickens lay the best-tasting eggs! Our eggs come from vital Finnish farms. You can watch how our free range hens are living on our Facebook. On our YouTube you’ll find more videos. You recognize free range eggs from the number 1 on the egg.